With the weather dropping below freezing in many states, homes across the country are cranking up their thermostats. Of course, with that warm, cozy air comes something a little less comforting: rising energy costs and bills. If you have a larger home, it can be expensive to heat the entire space, especially if your activity is confined to a few small areas. 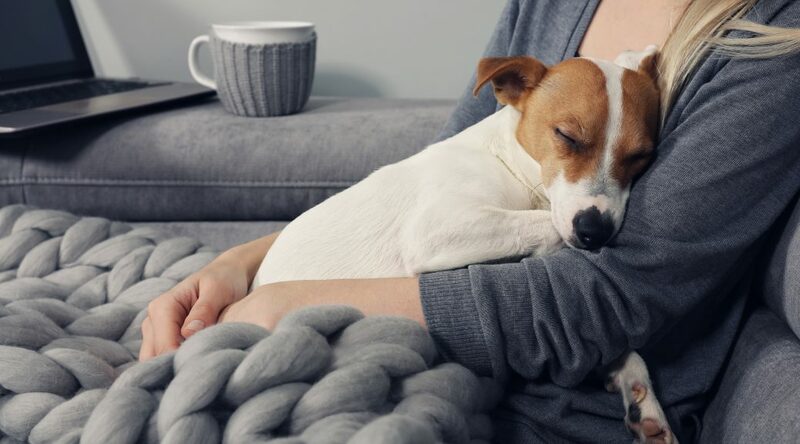 In those types of places, using a portable heater can be a great way to keep your immediate surroundings warm and cozy while avoiding the usual spikes in your energy bill. First and foremost, if your home is not properly insulated, any kind of heating will dissipate quickly, causing energy costs to increase. 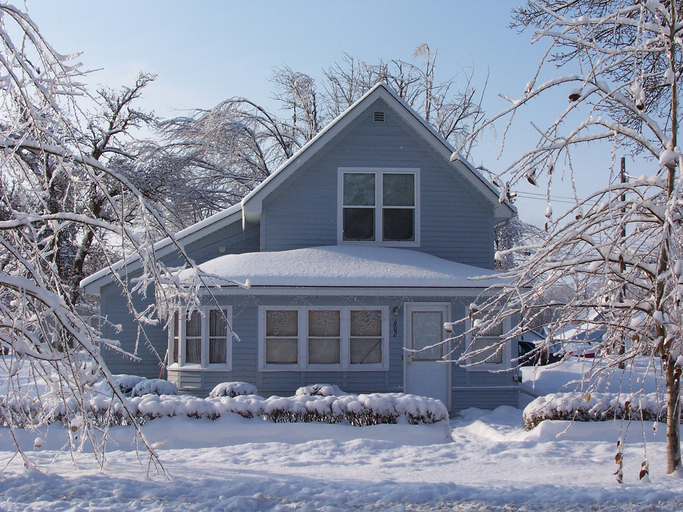 Make sure attics, basements, crawl spaces, ceilings and floors are well-insulated, and that doors and windows are properly caulked. These steps will help retain your home’s temperature. According to the Department of Energy, small space heaters can end up being less expensive to use than turning up the heat house-wide. They can supplement heat in a particular area, allowing you to lower the heat in your home overall. In fact, Consumer Reports suggests that lowering your thermostat 10 to 15 degrees for eight hours can cut your heating bill by five to 15 percent a year. They also estimate that, according to average electricity rates, it would cost $2.82 a day to use a space heater for 16 hours (adjusting for 8 hours of sleep, during which time a space heater should not be used). While decades ago space heaters had somewhat of a bad rap as being hazardous, many advancements have been made to ensure the safety of these invaluable appliances. Heaters containing PTC (positive thermal coefficient) heating elements made from materials like ceramic stone allow for quick heating while also being safe and energy-efficient. Some of these PTC heating elements can operate at full efficiency for up to 80,000 hours with no reduction in heat output over its life.